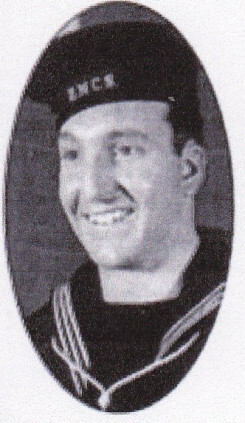 Cecil Nadalin, son of Anthony and Beatrice Nadalin, was born in 1919, entered the Navy in 1940, and served in Europe during the war. He was discharged in 1944 due to ear problems. Cecil came back to Beachville. He took a carpenters course in London and got a job working for Ellis Don in London. He left that job and next worked for the Board of Education in Woodstock as a carpenter. Cecil died in 1995.